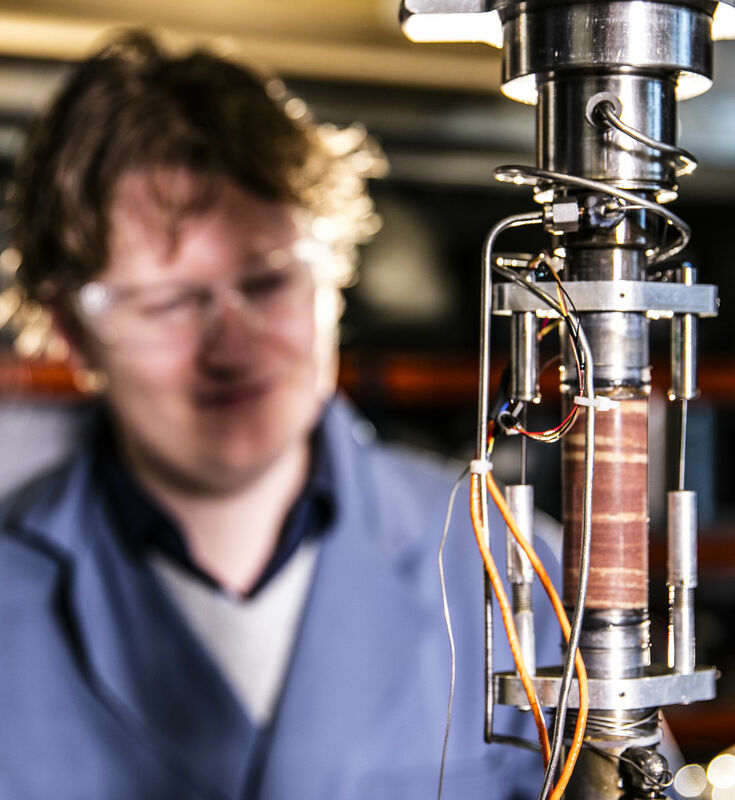 In July 2018, the Board of Delft University of Technology has made a decision-in-principle for a next step towards realising a geothermal well, called DAPwell. DAPwell will function as a living lab and be a focal point of deep geothermal research and education at TU Delft. DAPwell will offer a unique full scale research infrastructure of international significance, as it provides access to an operating geothermal system. Equipped with a broad range of advanced technologies for monitoring and data acquisition, DAPwell will deliver essential information on processes affecting deep geothermal energy provision. Energy piles are building foundations that also provide heating and cooling. The use of geothermal heat can reduce energy consumption considerably. A full-scale energy-pile demonstrator will be complemented with lab-scale experiments at The Green Village on the TU Delft campus. Parameters such as efficiency, design methods and energy saving potential are investigated for short-term (seasonal) and long-term (years) periods. More information on the website of the The Green Village. One of the sustainability projects of TU Delft’s campus development is the transition of the heating network from high temperature to medium temperature heating. A smart thermal grid will be developed in collaboration with a number of commercial parties. This will allow the more efficient structuring of the heating network and prepare it for connection to sustainable sources. It will also enable the mutual exchange of heat between buildings and the optimum harmonisation of supply and demand.